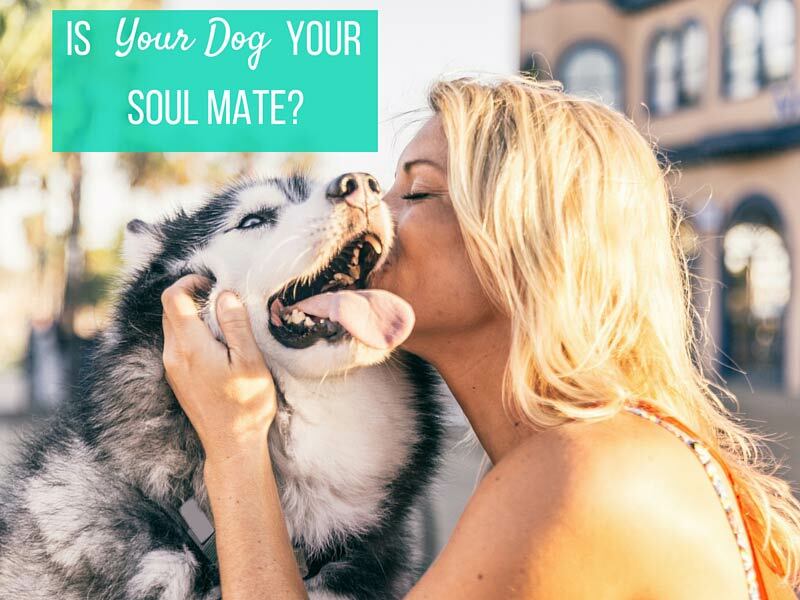 Quiz: Is Your Dog Your Soul Mate? Sometimes it seems as though your dog is the only one who understand you. Perhaps it’s just that you guys are soul mates. Take the quiz to find out.